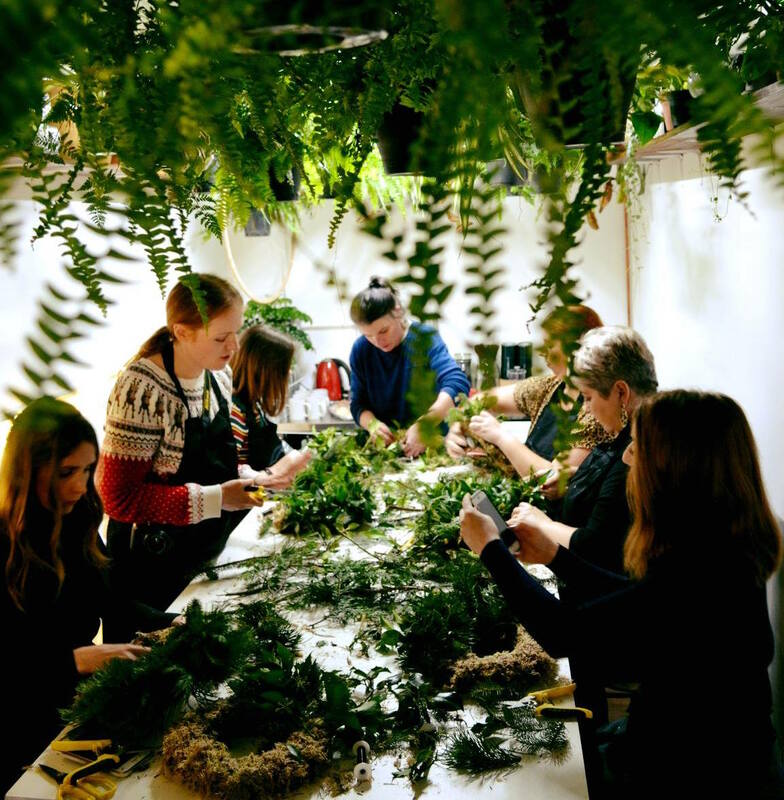 House of Botanics run various Botanical workshops throughout the year (see here for details) and in the run up to Christmas, they're running wreath-making workshops for just £35 per person. 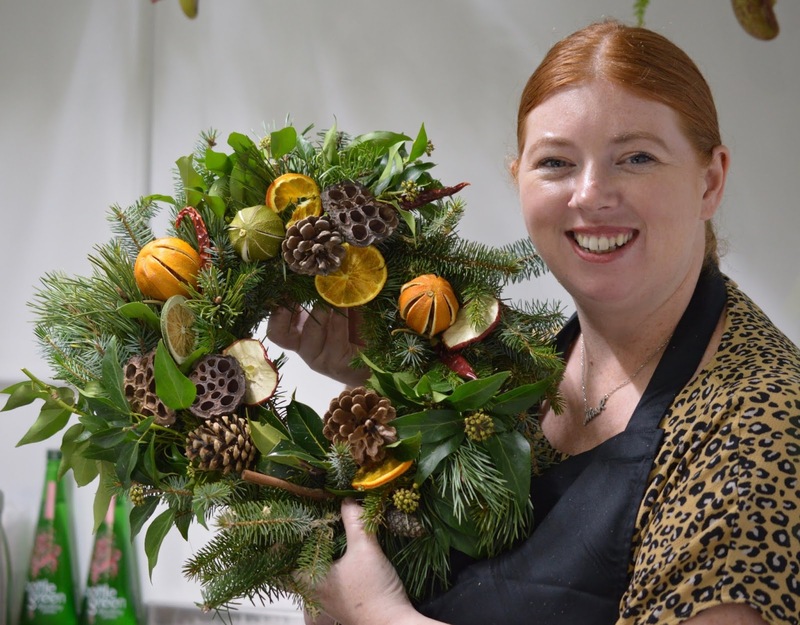 The workshops last 2.5 hours and include all of the materials and tools you need plus festive refreshments. 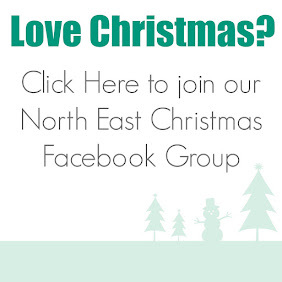 Groups are kept small (no more than 6) and it's a lovely way to catch up with friends or meet new people over the festive period. It was also nice to take some time out from a very busy week and do something that was just for me. 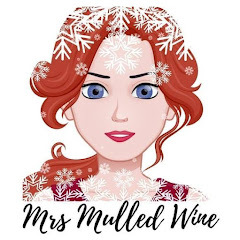 I would easily spend £35 on a meal and drink in 2 hours and have nothing to show for it so I really think this workshop is excellent value for money. I'm not going to lie - I was nervous. I really wanted to create something beautiful and was worried my wreath would end up a mess. The whole process was a lot easier than I imagined though and Naomi was very hands-on and providing practical advice along the way. There's nothing worse than attending a workshop and the 'expert' not providing any actual advice and just saying, 'do whatever you think'. 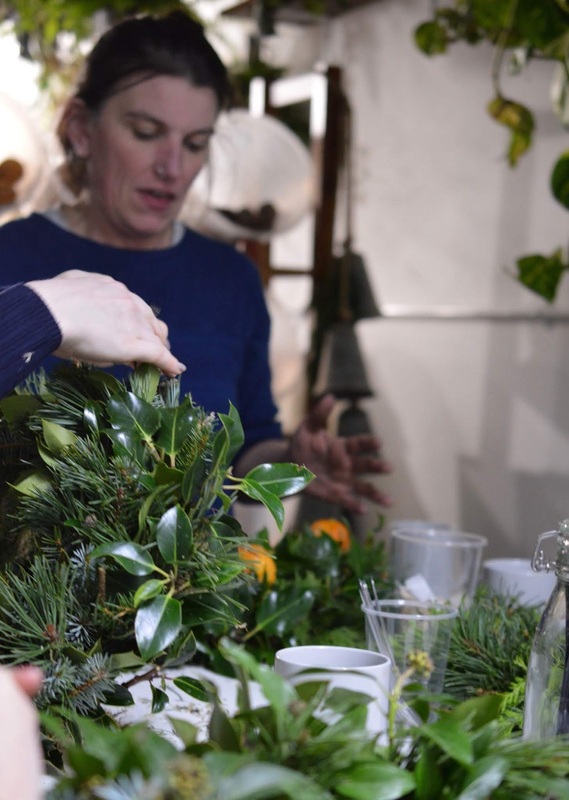 This definitely wasn't the case here and Naomi provided practical tips and offered suggestions for how we could improve our wreath every step of the way. You are paying for an expert so I am pleased this advice is offered. Naomi demonstrated how to do this and unfortunately, myself and Rachel ended up going off-piste and started using our own freestyle technique. Naomi spotted this and we had to unwind all of our wire and start again. Eeek! I'm not a perfectionist but I am pleased Naomi pushed us to start over as once we had the correct technique down, it was so easy and a pretty quick process too. 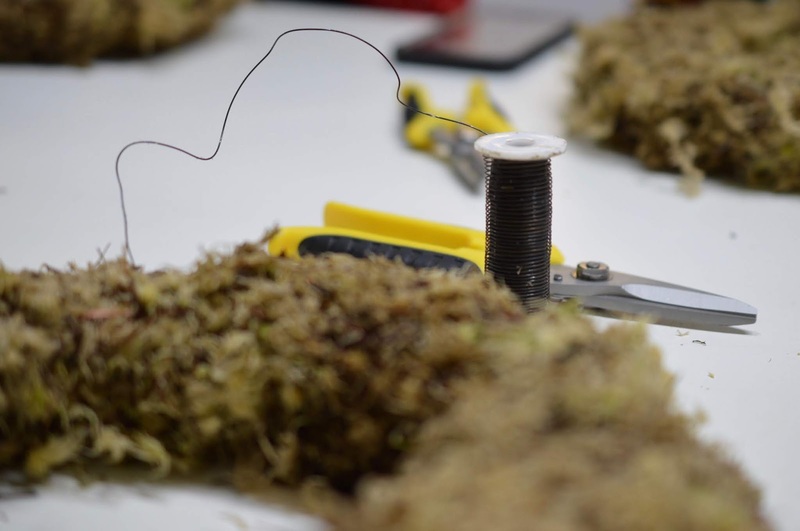 The idea is the bundle various foliage together, bind it to the moss ring with binding wire (near the stem) before repeating the process. 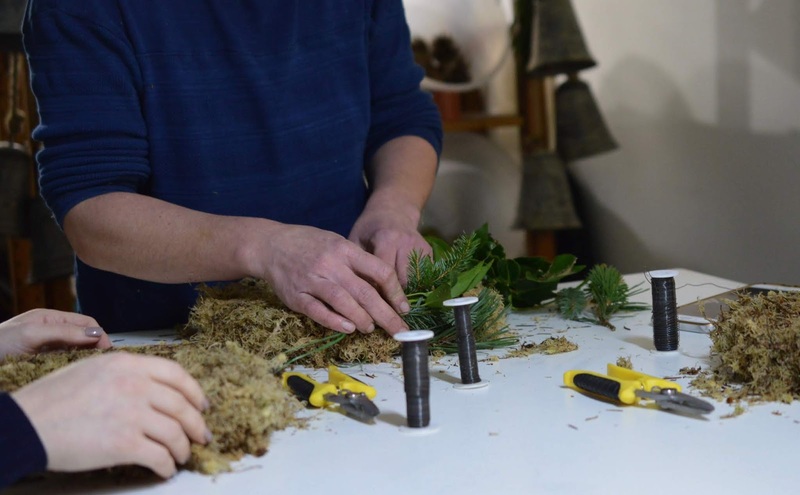 Each time you move backwards around the ring and the top (and non-bound part) of the foliage, covers the previous piece's stem/wire providing a seamless finish with no wire showing. 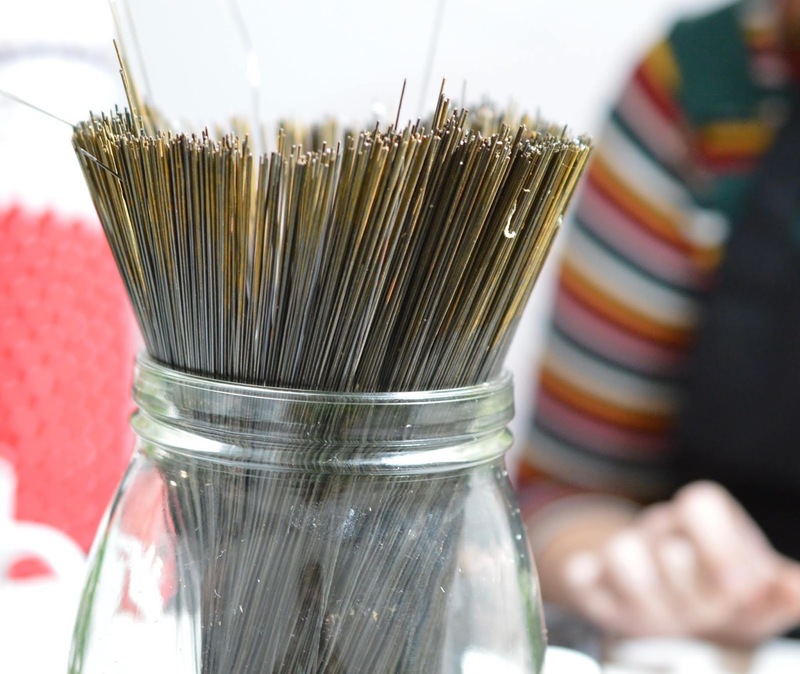 You can be as creative as you like and either use a variety of plants OR follow a pattern for a more uniform finish. No two wreaths will ever be the same and they're always unique and personal to you. Once I had the technique, I really enjoyed this part and despite my hands feeling a little sore in places from handling the wire/foliage (gloves are provided if this is an issue), I found this part to be pretty easy. 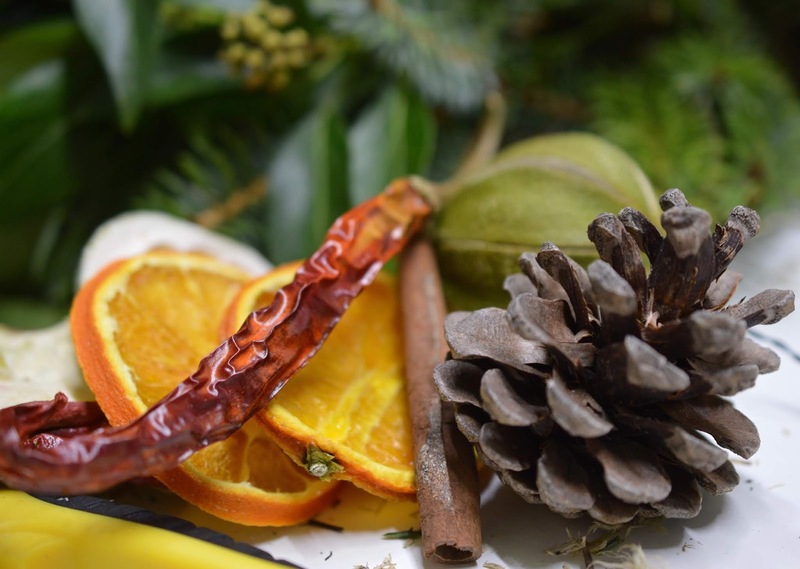 Dried fruit, pine cones, dried chillis, cinnamon sticks and flowers make the perfect wreath decorations. At this stage, you need to decide whether you'd like a bow (and leave space for it if you do). 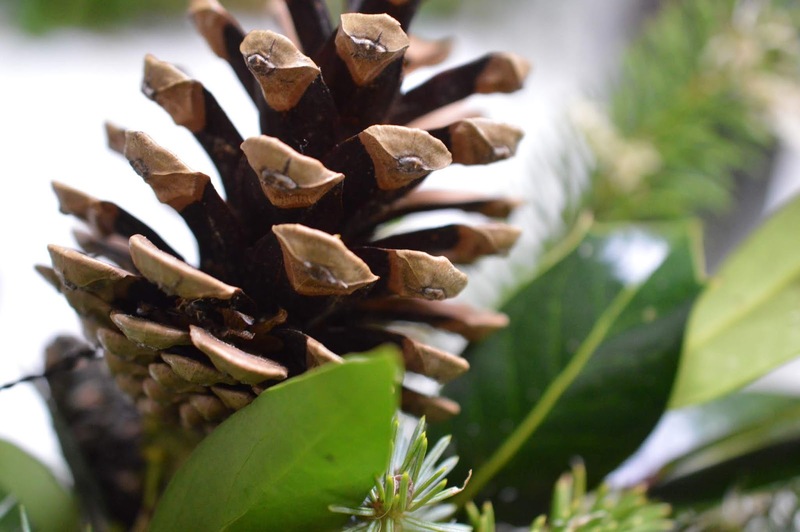 Naomi advised using an odd number of large 'ornaments' and spreading these out around your wreath. 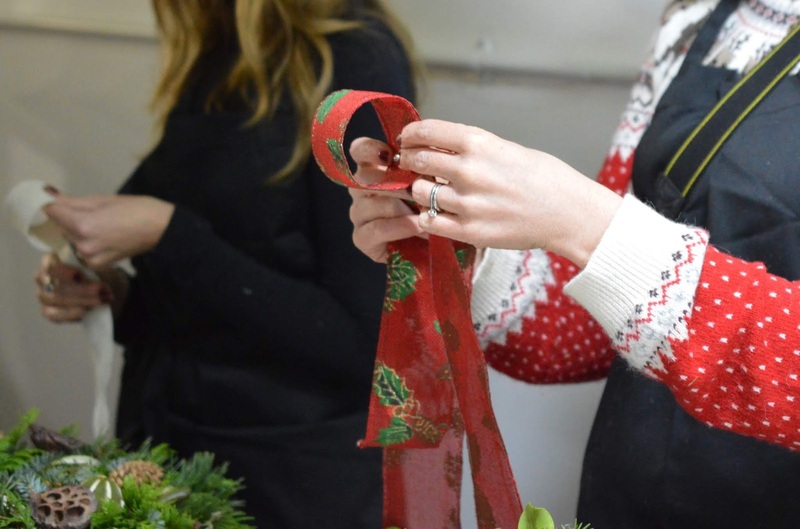 You need to thread the binding wire through your decoration and push through the wreath which was fairly tricky but again, practice made perfect. I used five larger decorations as I didn't want a bow. At this stage, the wreaths do look a little ridiculous and it's time to start creating little groups around your large decorations to give a little more depth. This was the part I found the easiest and I absolutely loved positioning all the decorations and seeing my final wreath taking shape. By this point, threading and attaching the decorations was easy and I'd really got the hang of it. 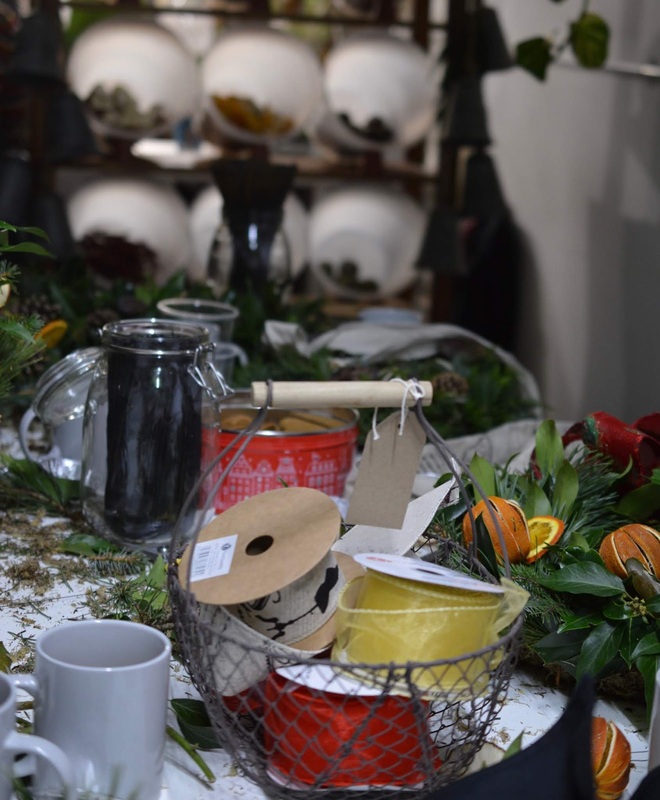 House of Botanics has tubs of decorations you can use or you are welcome to bring your own too. 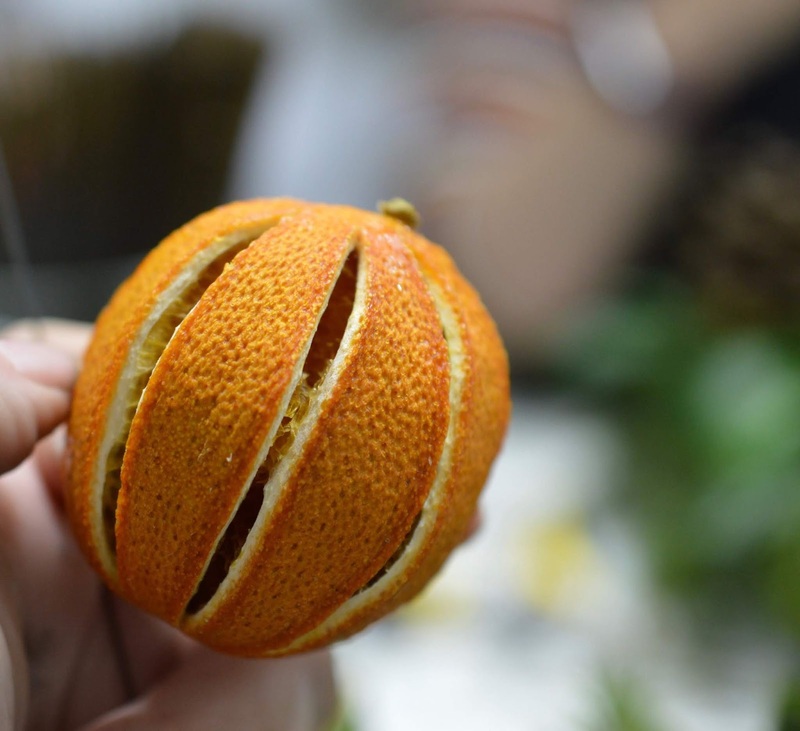 I loved using the orange slices as they smelled amazing. 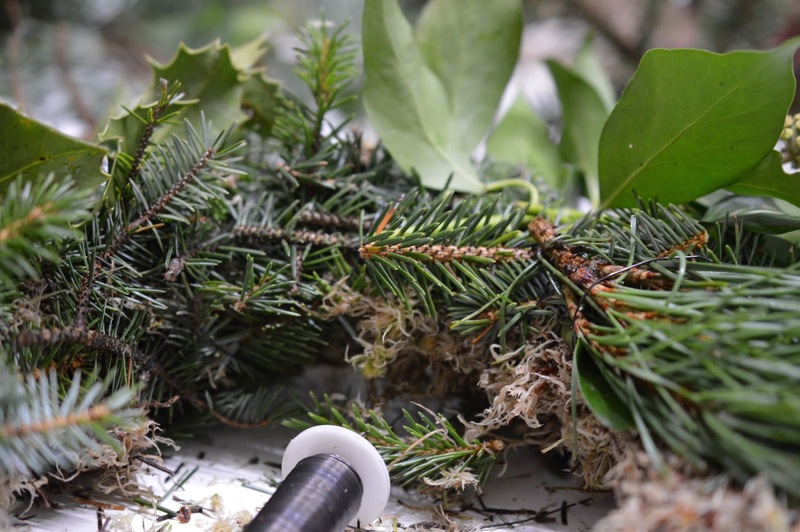 I did not fancy a bow on my wreath and my wreath already had a hook attached. I watched my fellow bloggers attempt a fancy bow with interest though and I think this is the part they struggled with the most. Everyone needed one-on-one help from Naomi at this point but this wasn't any trouble. I'm pretty chuffed with my wreath. I don't think it's bad for a first attempt at all. I love how all six of us in the workshop followed the same instructions and had the same materials yet created something different too. There was a certain amount of skill involved but once you got the hang of the techniques, it was pretty straight-forward and I really relished the chance to be creative. Saying that, I would 100% not feel confident to repeat this process in my own home. 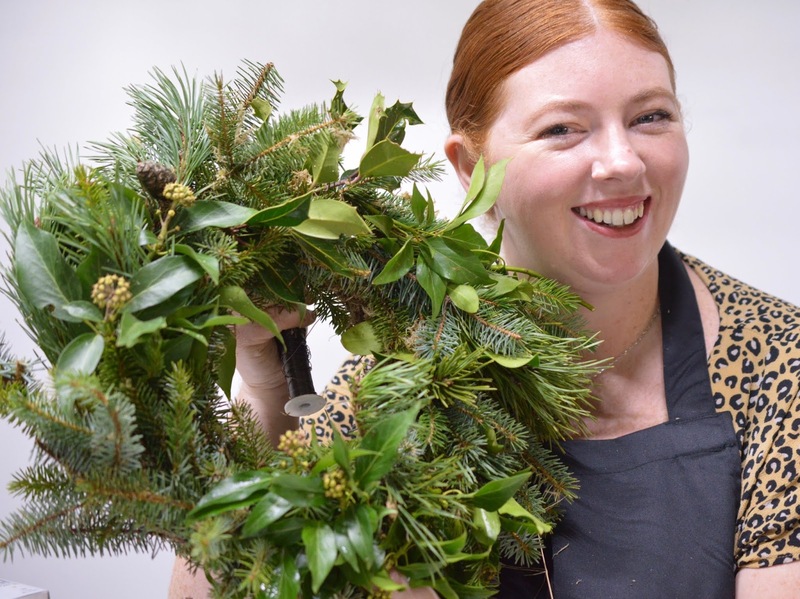 It was messy (thank goodness aprons were provided) and my final wreath would not have been anywhere near as good if I'd have been left to my own devices without an expert on hand. 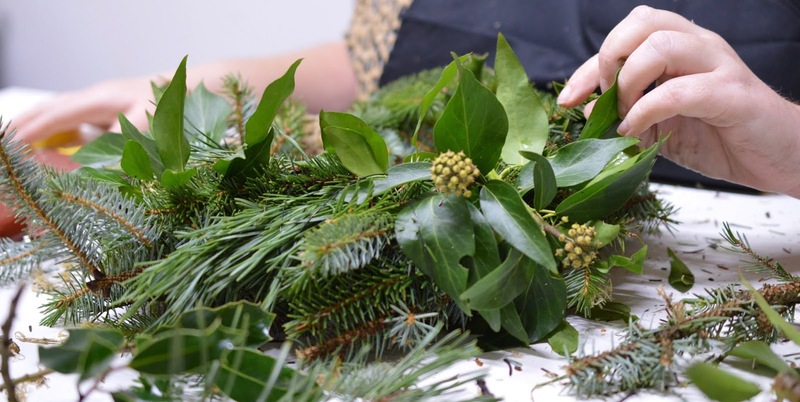 If you're interested in creating your own wreath, I'd definitely recommend booking onto a course at House of Botanics. We were even provided with our own paper bag to carry our wreaths home. 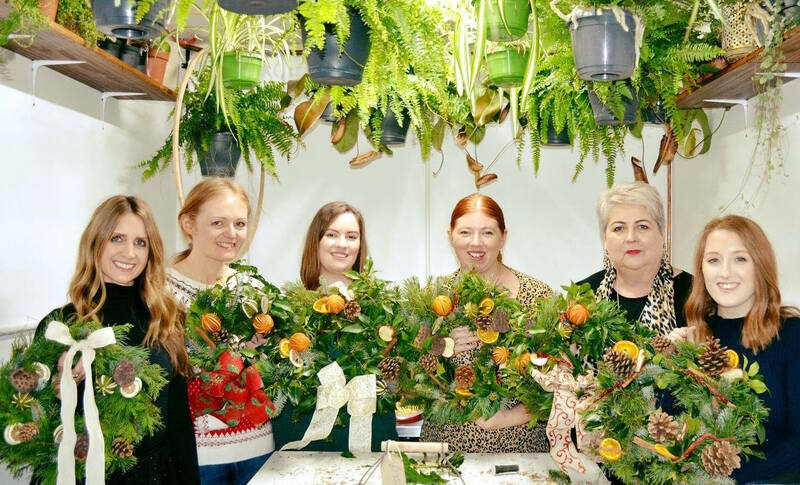 I think this may be a new yearly tradition for me and I'd be keen to book onto a course with House of Bontanics and my friends again next yer. At time of writing, I have not attached my wreath to our door as we need to buy a hook. I'll share a photo on my Instagram Stories when I do (hopefully today or later this week). 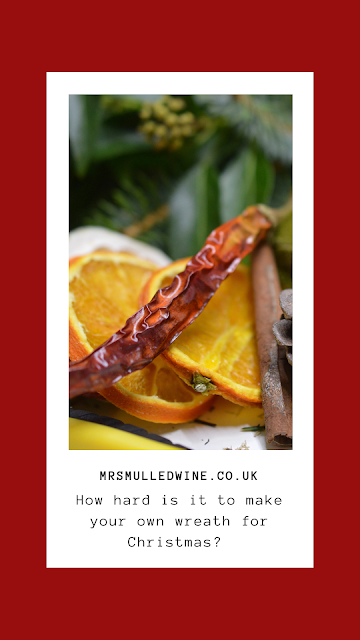 Find out more about House of Botanics here. Didn't they all look fab? We were a hive of activity. I've added my sprouts and my fairy lights to mine and it's up on the door. It was very therapeutic. I've just seen your post about the Tunnocks Teacakes baubles. I'm going to make some of them, too. Get me! !